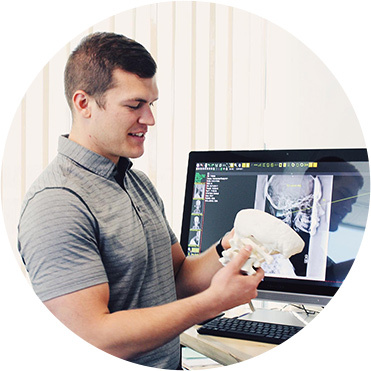 Dr. Ty Carzoli owns the only chiropractic orthospinology center in Colorado. We use advanced 3-D imaging technology, along with gentle, instrument-assisted adjusting techniques that help to provide fast, satisfying results. Call today! 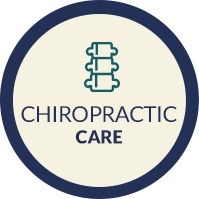 Denver Chiropractor Dr. Ty Carzoli, located in Glendale near Cherry Creek and Wash Park, offers the best in research-based pain relief and wellness care, with an emphasis on gentle treatment delivery. 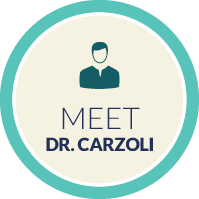 Dr. Carzoli is honored to be the only Chiropractic Orthospinologist in the state of Colorado. 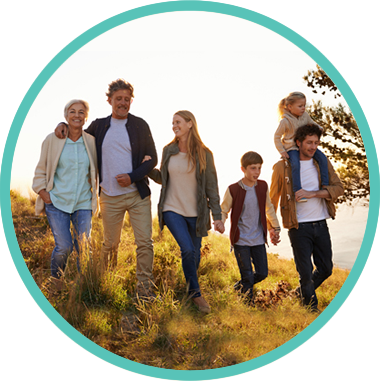 The mission of Denver Upper Cervical Chiropractic is to help community members have a better life, regardless of their age, vitality level or physical condition. Our practice is family-friendly and caters to the comfort and well-being of every practice member — from infants to seniors. Although we’re traditional in our love of family and community, it’s also our goal to bring you the latest in treatment excellence. 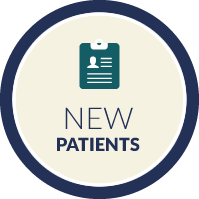 When you’re a practice member in our clinic, we partner with you in achieving the goals that are important to you. We understand you’re busy. That’s why it’s our goal is to deliver gentle spinal correction in the least amount of visits over the shortest course of time. Practice members also love our objectivity and attention to detail; we hope you will, too. 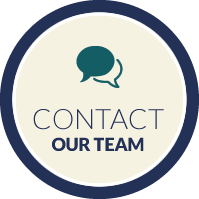 Contact us today to book an appointment with our Denver Chiropractor. We look forward to getting you on the path to optimal health and wellness!